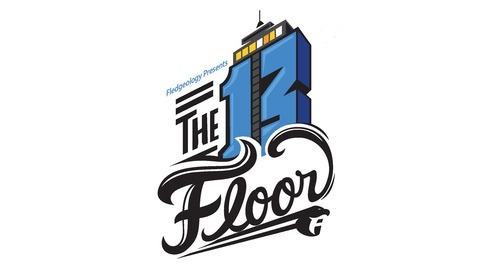 The 13th Floor is a unique space often associated with myth and the unknown. However, in this space you will find captivating, unorthodox, and necessary perspectives brought to life by everyday experiences. 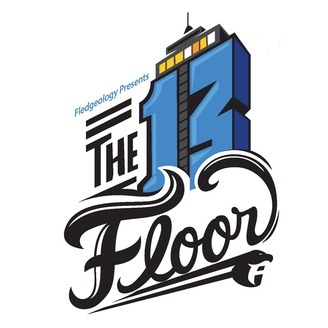 Created by the men of Fledgeology, The 13th Floor expresses thoughts on important topics as they pertain to both the challenges and rewards in the lives of men of color. Join us for our weekly dialogue guaranteed to leave you with a deepened perspective concerning current events, family life, education, relationships, careers and various factors affecting our community. Finances can be a burdensome topic to discuss, however, this week we invited 2 time Olympic medalist and financial coach Lauryn Williams to The 13th Floor to lift some of that burden. From budgeting to debt management, we outline some fundamental tips and strategies that can improve your current financial state. For more information you can vist her website www.worth-winning.com or email her at lauryn@worth-winning.com The breakdown... Intro 3:30 - Sorry, not sorry 6:40 - Ol' Ray Ray 11:00 - Finance Fundamentals 19:47 - You need a budget! 23:50 - Give every dollar a job 27:20 - Debt Management 35:44 - The Do's and Don'ts 43:15 - Friends don't let friends have f! @#$% up finances 45:50 - Riddle me this 49:07 - Fresh Jam of the Week "Truth" by Kamasi Washington 54:33 - Coach K: "Do What You Love"